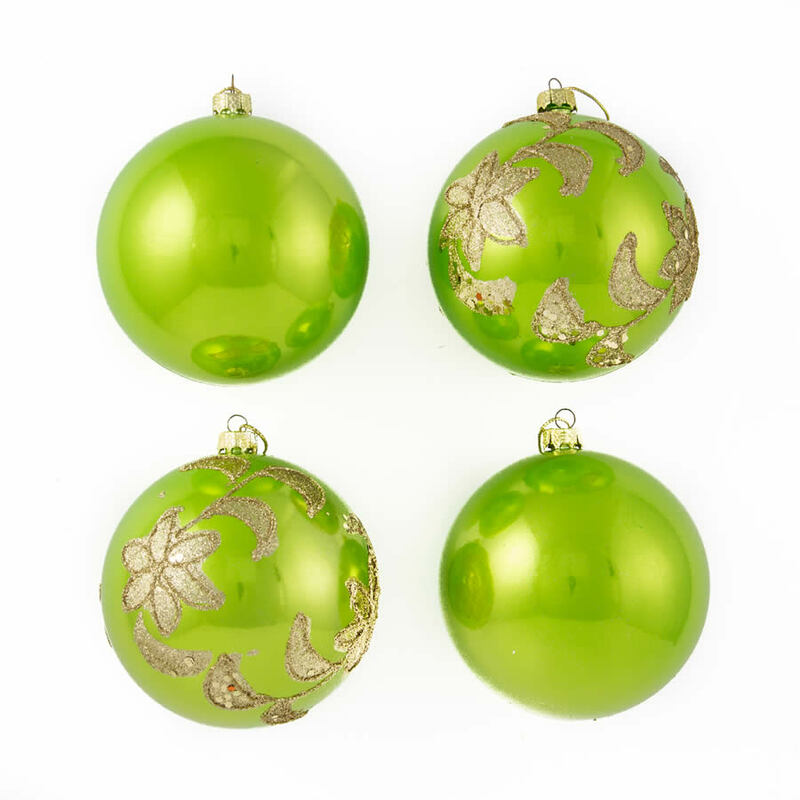 Go lusciously lime this festive season with our 4 pack of 8cm Lime Glitter Star Baubles. 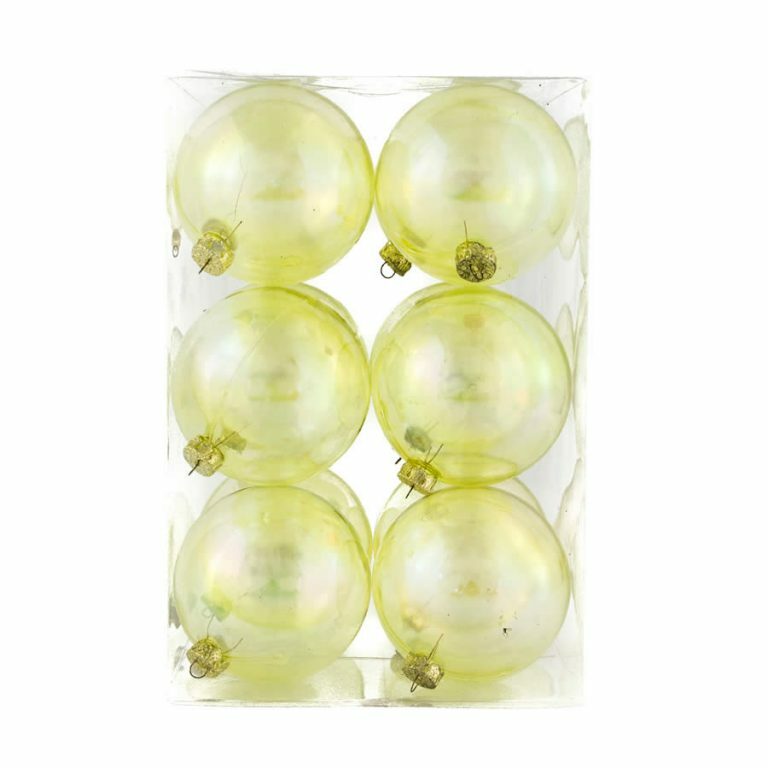 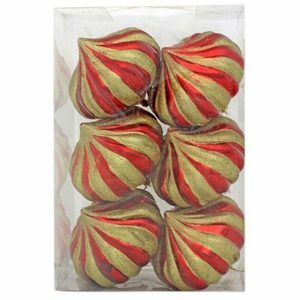 These citrusy cuties have a pearlised finish that looks like real glass, a decorative top to attach a hook or thread for hanging, and are embellished with glittering silver stars. 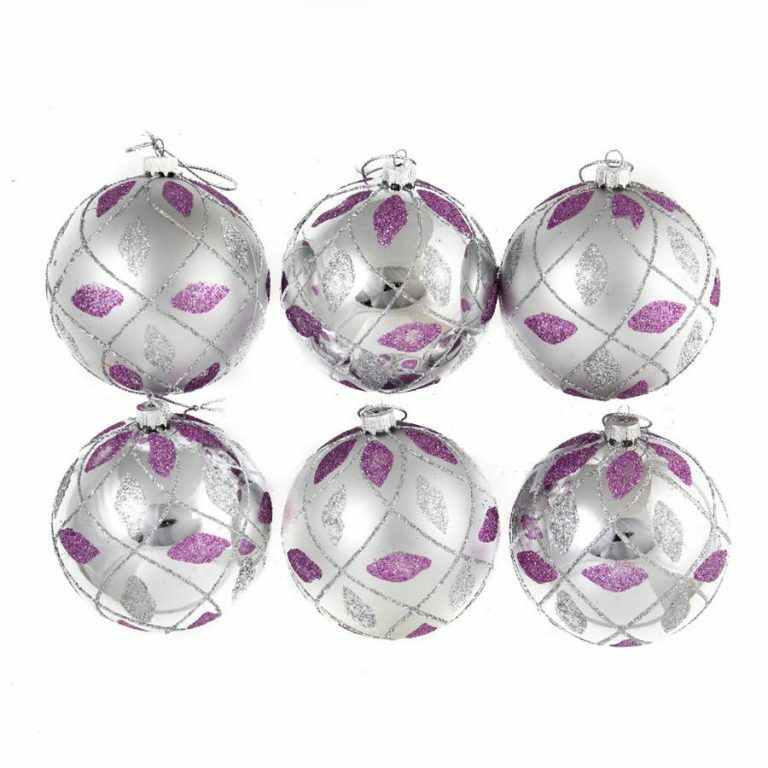 Our Lime Glitter Star Baubles will give your Christmas Decorations added spritz this festive season when you use them with our Silver Glitter Swag Baubles or plain Silver Baubles to dress your tree in silver and lime. 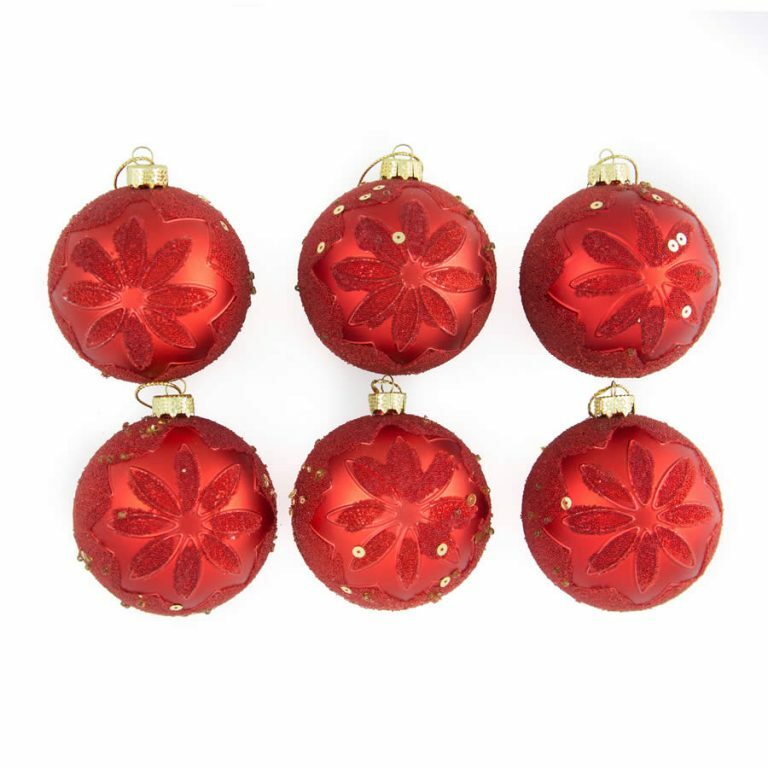 There’s no need to worry about our Lime Glitter Star Baubles breaking or causing injuries either – they are shatterproof and are completely safe for curious pets and children, so give your tree a gorgeous, safe facelift this Christmas with Lime Glitter Star Baubles.